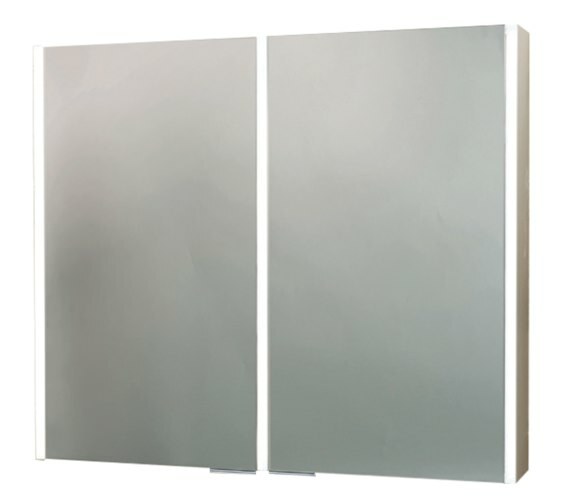 Phoenix Saturn Twin Door Aluminium Mirror Cabinet is in a class of its own and exudes an incomparable radiance. 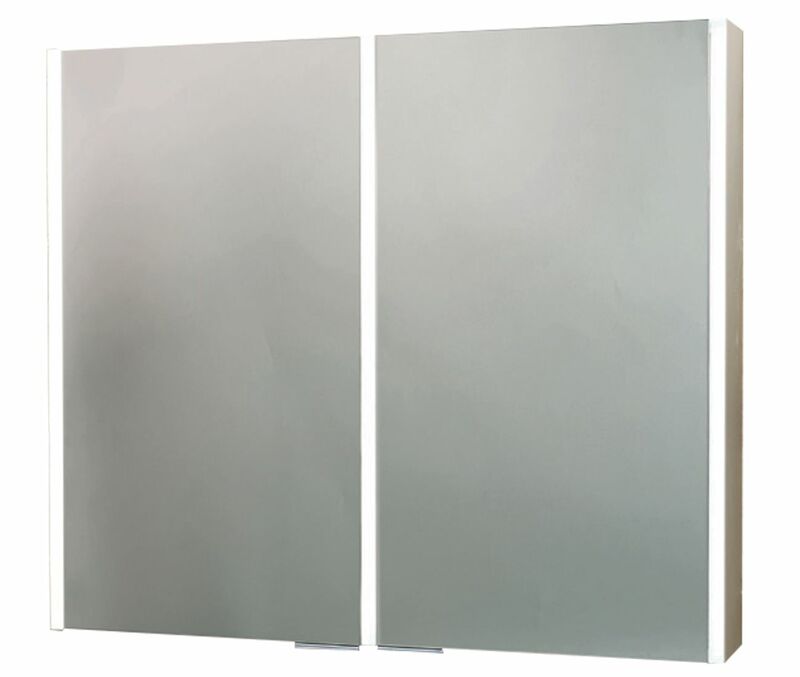 Constructed from solid aluminum and fitted with soft close door hinges, it is a pleasure to use. 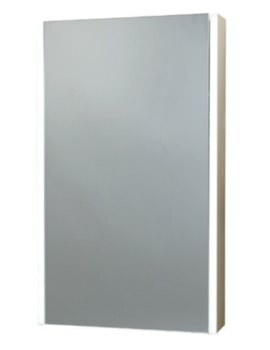 It is constructed using modern LED light band technology and features an LED downlight, comes with on/off motion sensor. 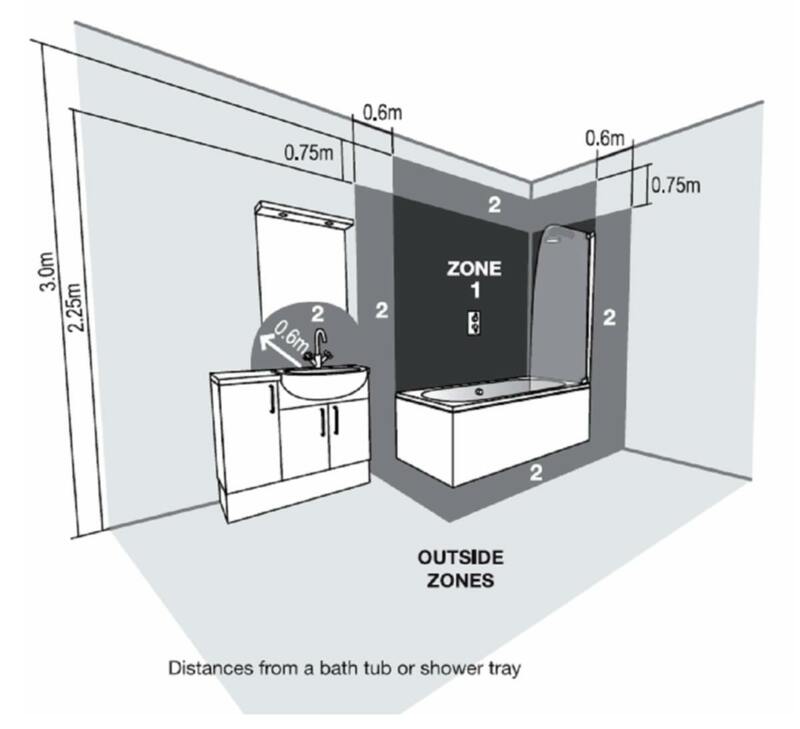 For increased convenience it includes adjustable safety glass shelf and a shaver socket and comes with IP 44 rating. 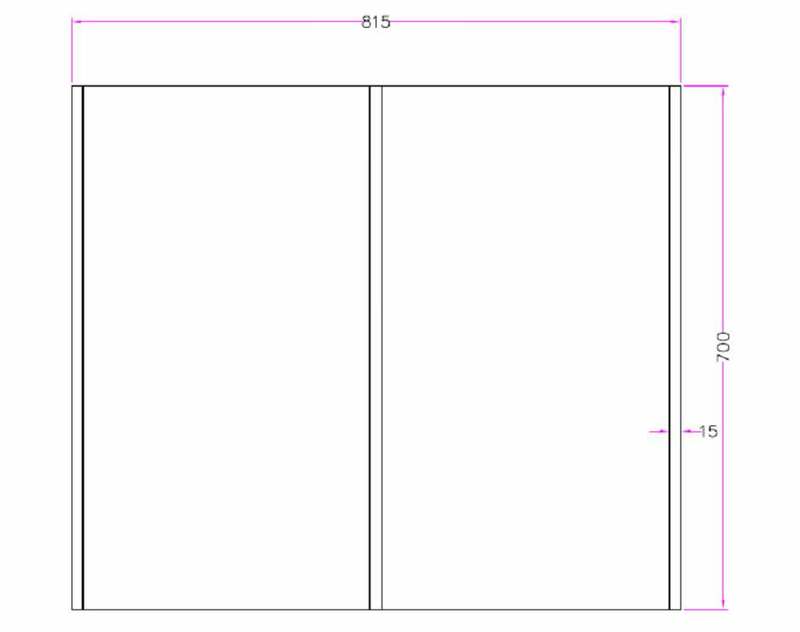 For complete size details please refer technical drawings.